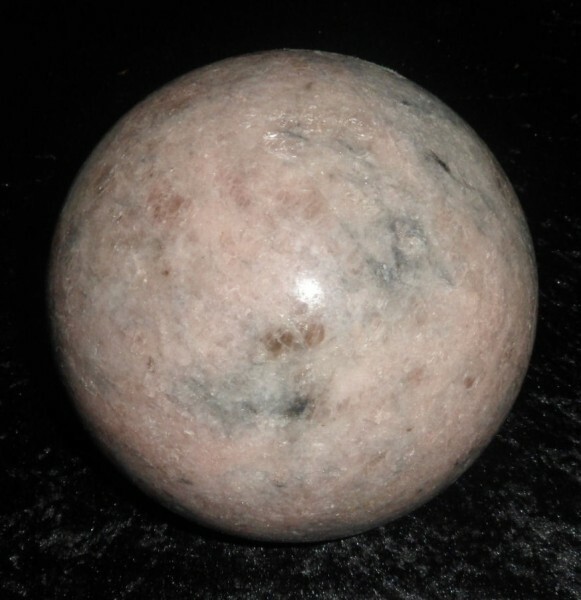 Natural Australian Pink Kunzite Crystal Sphere - Free Shipping. 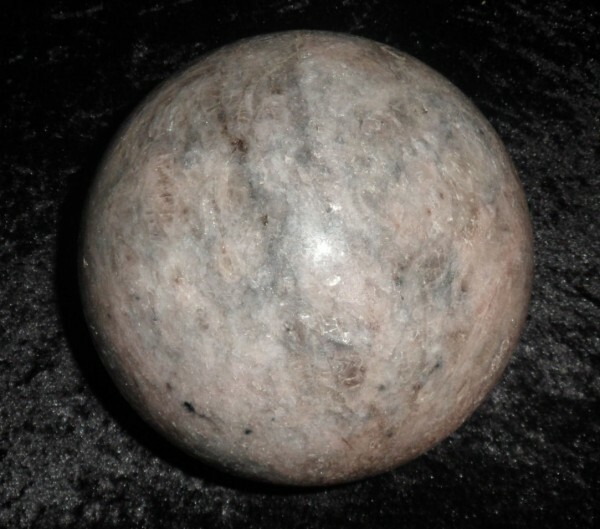 What we have on offer for sale is a very large natural Pink Kunzite Crystal Sphere from Greenbush, Western Australia. The approx. size of this sphere is 140mm and weighs 14.85 pounds or 6.75 kilograms. Kunzite penetrates deep into the heart to release emotional blockages and will enable you to experience love from your inner heart to your external self. It is a soft colored crystal that brings comfort to the heart bringing peace and balance. Kunzite has striations along it, which means that the energy is going to move very fast through the stone. This is going to raise the vibrations of all elements around it and in so doing will lower negative energies around it as well. It is the expression of the evolved open heart that knows compassion and is free of fear. Kunzite with Rainbows are the purest expression of pure light. A rainbow in a crystal is a gift from the universe and a blessing to receive. They bring joy and happiness and connect you to the great central sun, the purity and love of our universe. They bring much love and light and dissolve sadness and grief and bring joy and love.